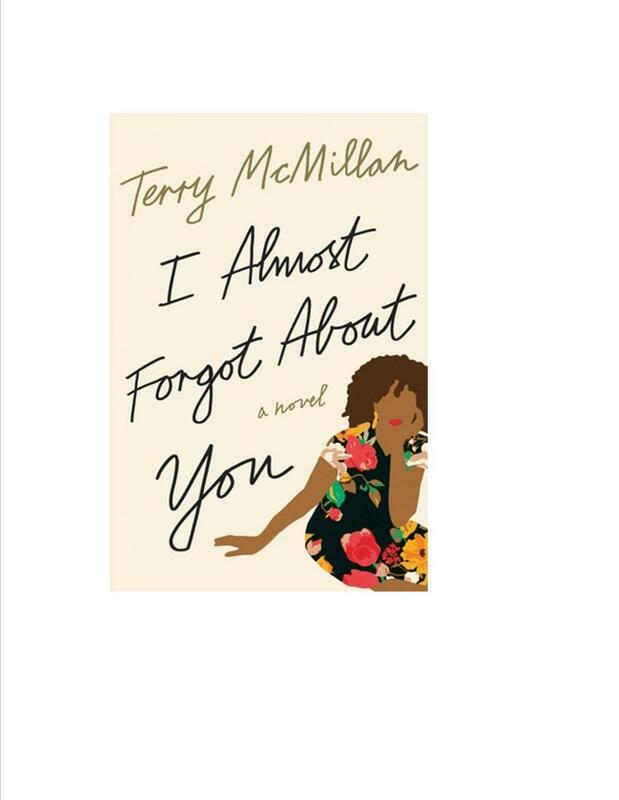 Join us Tuesday, November 6 at 6 PM to discuss I Almost Forgot About by New York Time bestselling author Terry McMillan. If you are familiar with her previous works, Getting to Happy, Waiting to Exhale, Who Asked You?, How Stella Got Her Groove Back, then you are likely to enjoy this one as well! This novel tells story of Dr. Georgia Young, an optometrist, who has a wonderful life filled with great friends, family and a successful career. However, this isn't enough to keep her from feeling stuck and restless with the need to make major changes in her life. Read to find out how Georgia's bravery reminds us that it is never too late to become the person you want to be and taking chances are worthwhile. We will meet at the Chick-Fil-a located at 1200 Northside Dr. Atlanta, GA 30318. Hope to see you there!